Welcome to our school! We believe that parent participation is key to student success; our website is designed to provide parents with all the information they need to be active participants in their student’s education. You will find that the site works just as well on mobile devices as it does on a desktop so you can find information on the go. 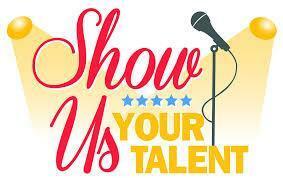 Central is having a talent show! 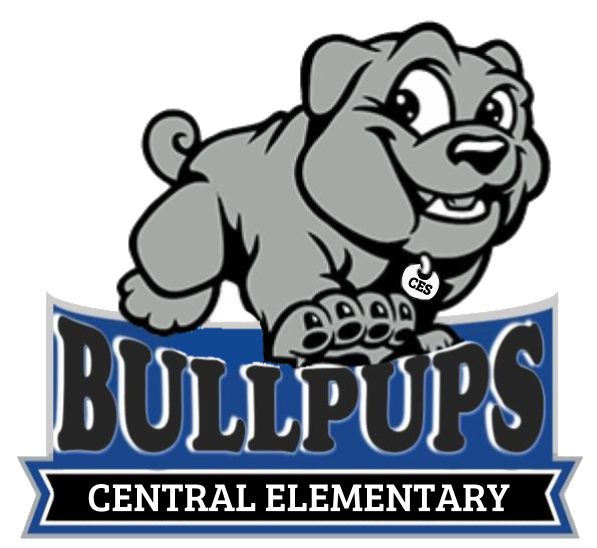 Central Elementary School is excited to announce the 2019 Bullpup Factor! We can't wait to see all our talented bullpups! 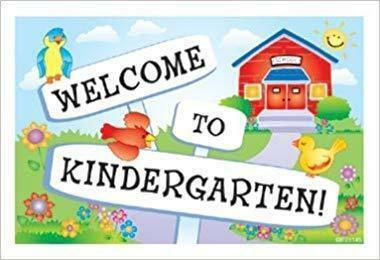 Central's Kindergarten Registration will be held April 11 from 6:00-7:00. 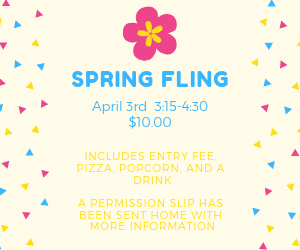 Our PTO is sponsoring a Spring Fling for our bullpups. 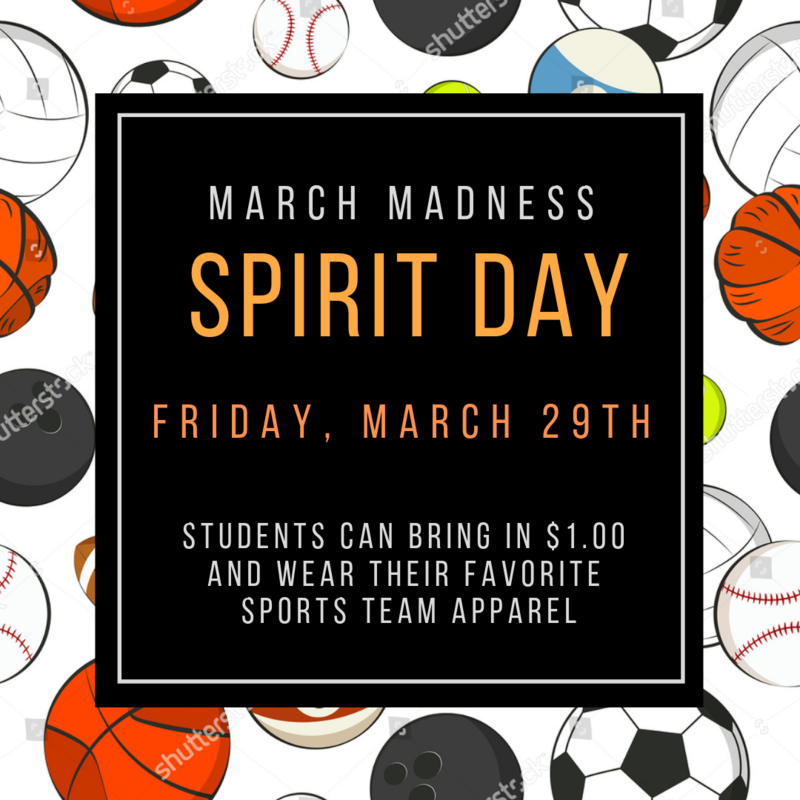 Click on the link to see the flyer that was sent home with students. View the slideshow presented at the recent community information night. It provides information about the proposed changes for next year. 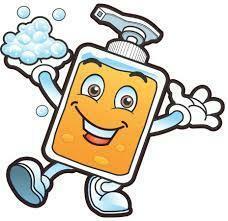 Let's keep those germs away! We are doing our best here at Central to keep our staff and student healthy. Please read the attached letter about how you can help.